Mirror loves: The mighty tale of hanuman: Introduce your children to the world of books and mythology with this Ramayana remake. 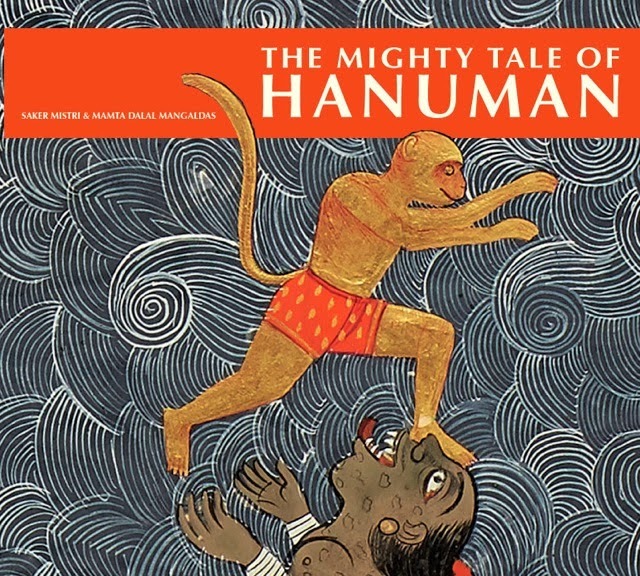 Narrative art and storytelling is combined in The Mighty Tale of Hanuman, a children’s book that retells the Ramayana, one of India’s most beloved epics. The text is written for children from the ages of six to ten but can be read and understood at different age levels. The story is vividly illustrated by original 18th century Ramayana paintings from the collection of the Mehrangarh Museum Trust, Jodhpur, India.